Ensure peak performance. 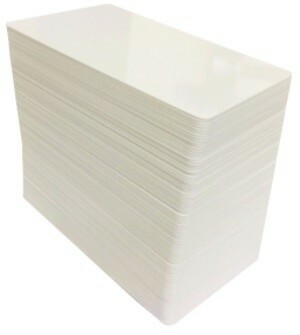 Insist on Datacard Certified Supplies for your Datacard® SD160 card printer. Designed exclusively for the printer, our printheads, ribbons and cleaning supplies can help you achieve the best image quality, most reliable printer performance and lowest possible cost-per-card. Genuine Datacard ribbons also leverage our patented technology to provide automated color and image density adjustment, ribbon usage tracking and ribbon conservation. When a genuine Datacard ribbon is loaded into an SD160 card printer, the driver automatically adjusts printer settings to match the ribbon type and helps ensure the best possible image quality on the cards. 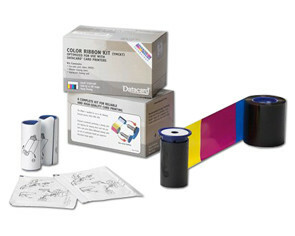 The SD160 printer has a unique set of panelized color ribbons that were created to work exclusively with this affordable card printer. Our full-color ribbons provide vibrant, life-like images and detail, and unlike comparably priced systems, the SD160 printer includes a UV ink ribbon option to enable easy verification and add additional security to your cards. Enhancements in SD160 card printing technology dramatically improve quality and sharpness of photos, graphics and logos by utilizing optimized print ribbons and user-adjustable image and color controls. The SD160 card printer emulates Microsoft-based sRGB color space to seamlessly reproduce on-screen images onto the card. 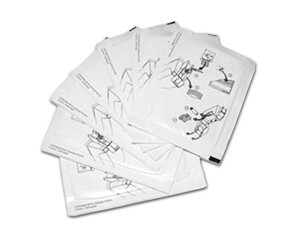 Replacing supplies is quick and easy in the SD160 card printer with a reloadable supplies cartridge with drop-in cleaning roller. Regular cleaning operations will help you keep your SD160 card printer running at peak performance. 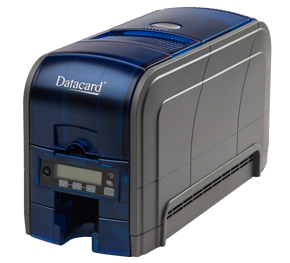 Entrust Datacard offers cleaning supplies designed specifically for maintaining your SD160 printer and helps prevent mishandled cards, diminished image quality or damaged printheads.